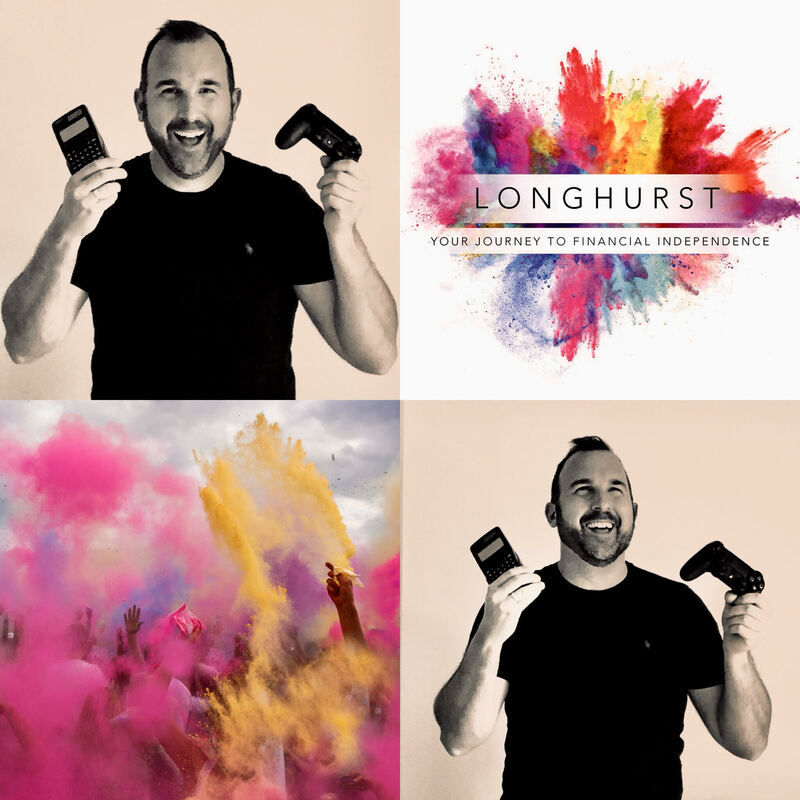 Longhurst is a pioneering firm of independent financial advisers delivering lifestyle financial planning, wealth management, and investment advice, to business owners, senior executives, and their teams, located in Northamptonshire, the surrounding counties, and London. Due to our head office being located on the world-famous Silverstone F1 race circuit we have a natural niche advising those working in the technology and engineering spaces. Our focus is to inspire creative ideas, to install and build financial confidence, and to empower you to live life to its fullest – a life lived without fear of ever running out of money. We do this by implementing strategic financial plans designed to help you achieve and maintain your version of financial independence as quickly and as tax efficiently as possible. We act as the financial steward to your family’s financial future. We always act with the highest ethical standards, and look to build life-long relationships based on mutual respect and trust. We promise that throughout our relationship you will not find another adviser who cares as much as we do about your long-term success. Am I being as tax-efficient as possible with the business? Do I have the right building blocks in place for my family? For more information please contact Chris Broome FPFS on chris@longhurst.co.uk or 07793 841654.